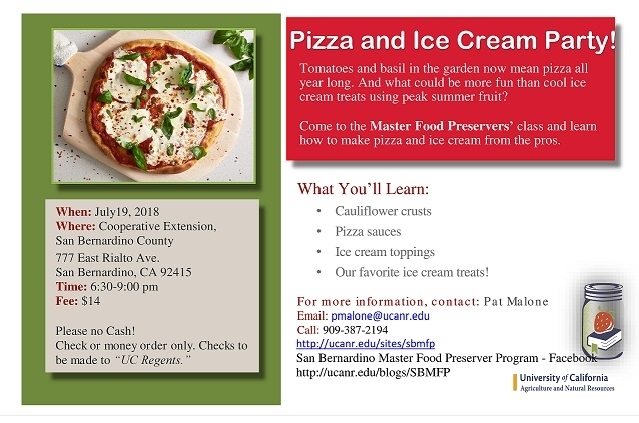 Pizza and Ice Cream Party Class coming up! What could be better than making pizza and eating ice cream? To learn HOW to do it at home! 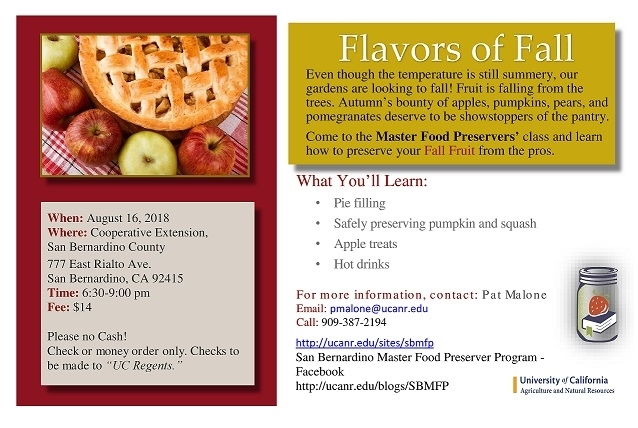 Attend our Pizza and Ice Cream Party, coming up this month!